New Mexico born and raised, Atom Ortiz, and joeSpeaks are MXNA LXSA. The duo crossed paths by way of social media in 2008 and have since been producing, songwriting and recording together. A number of their visual releases have gained national attention throughout the years, and they show no signs of slowing down. 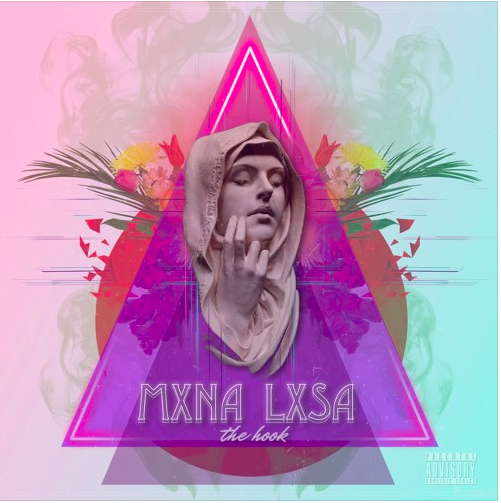 Creating an arrangement of sounds that canvasses elements of Hip Hop, Neo Soul, Electronic and R&B, MXNA LXSA is ready to reel you guys in with “The Hook.” “The Hook” is self reflection through sound with each song deriving from real life experiences, leaving listeners with a series of questions. Who am I? 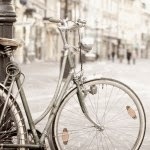 How can I be a better me? Where do we go from here? Who are our real friends? MXNA LXSA’s newest project takes listeners on an intriguing journey - experience it for yourself.